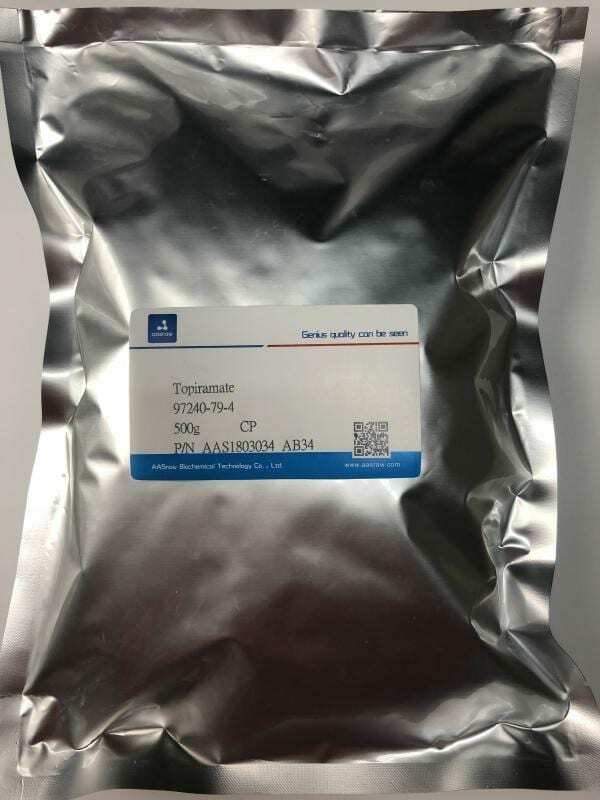 AASraw is with synthesis and production ability from gram to mass order of Topiramate powder (97240-79-4), under CGMP regulation and trackable quality control system. 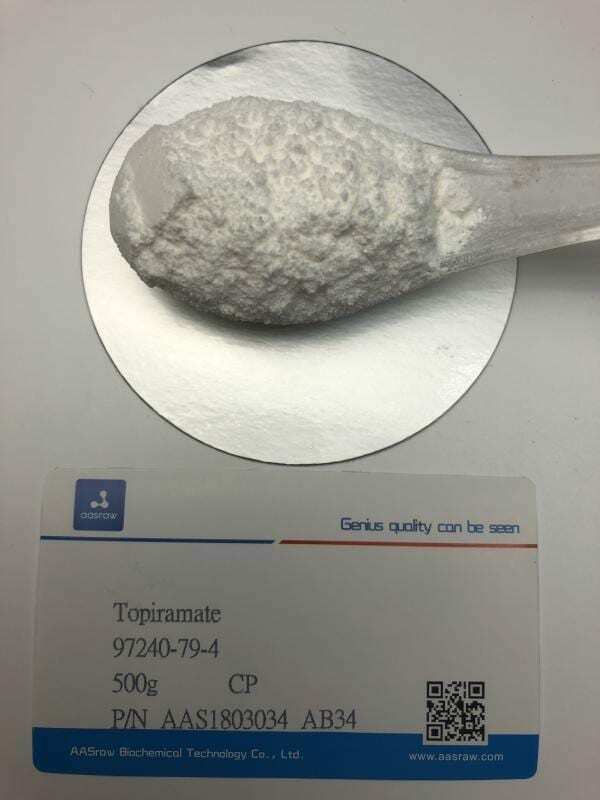 Topiramate powder is an oral drug that is used to prevent the seizures of epilepsy. 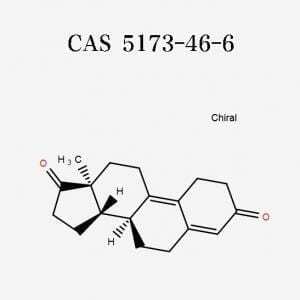 It is an anti-epileptic or anti-seizure drug. 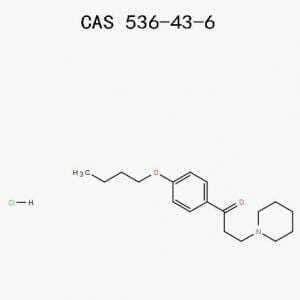 It is used primarily among patients who are not controlled by other anti-epileptic drugs. About 1 in 4 Americans diagnosed with epilepsy has seizures that resist treatment with other anti-epileptic drugs. Topiramate powder also prevents migraine headaches. Seizures are due to the abnormal activity (“firing”) of nerves in the brain, and the abnormal activity spreads to smaller or larger portions of the brain. 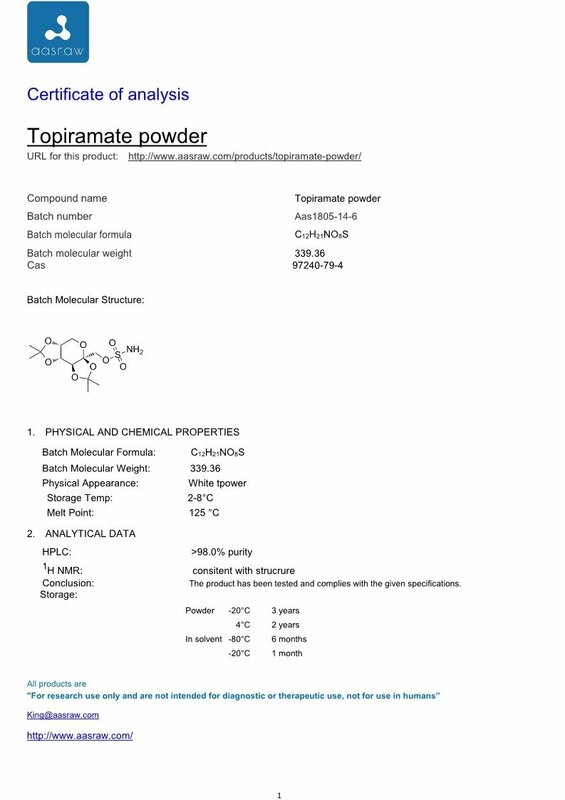 Although Topiramate powder’s exact mechanism of action is unknown, scientific studies suggest that it may alter neurotransmitters within the brain. 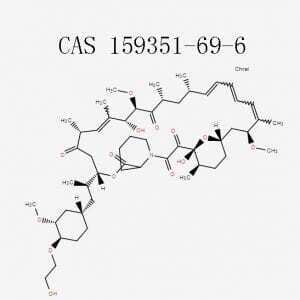 Neurotransmitters are chemicals that nerves manufacture and use to communicate with other nearby nerves. 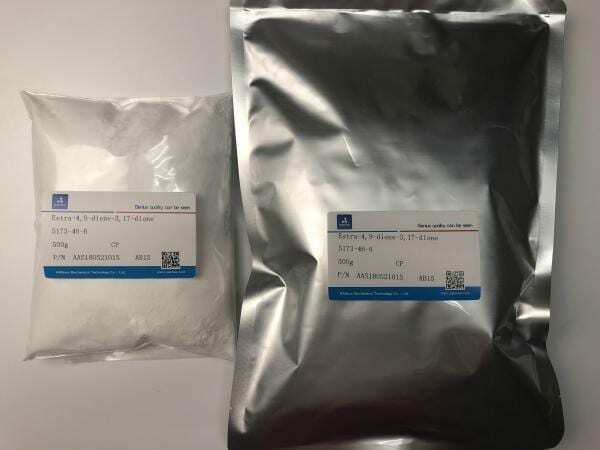 By altering the production or action of the neurotransmitters, Topiramate powder may suppress the abnormal activity of the nerves in the brain that cause the seizures or may prevent the abnormal activity from spreading to other nerves. 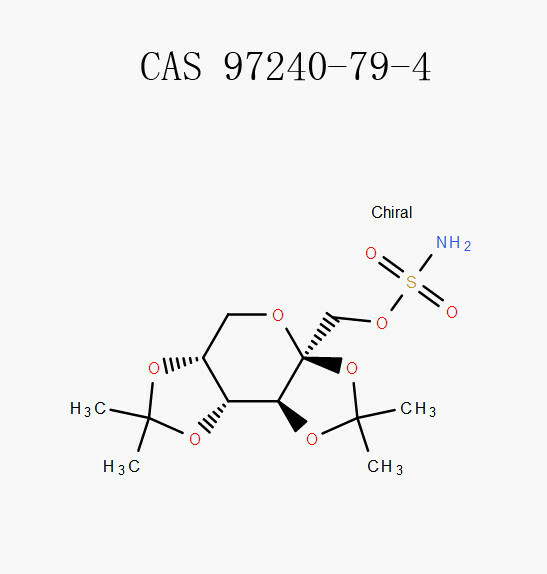 Other studies suggest that Topiramate powder may suppress the nerves directly (i.e., not by altering neurotransmitters) and make them less likely to fire. Follow your doctor’s directions. Call if you have any questions. Usually, your doctor will tell you to start by taking one 25-milligram tablet two times each day. After a while, the doctor may gradually increase the dosage to get better control of your seizures. 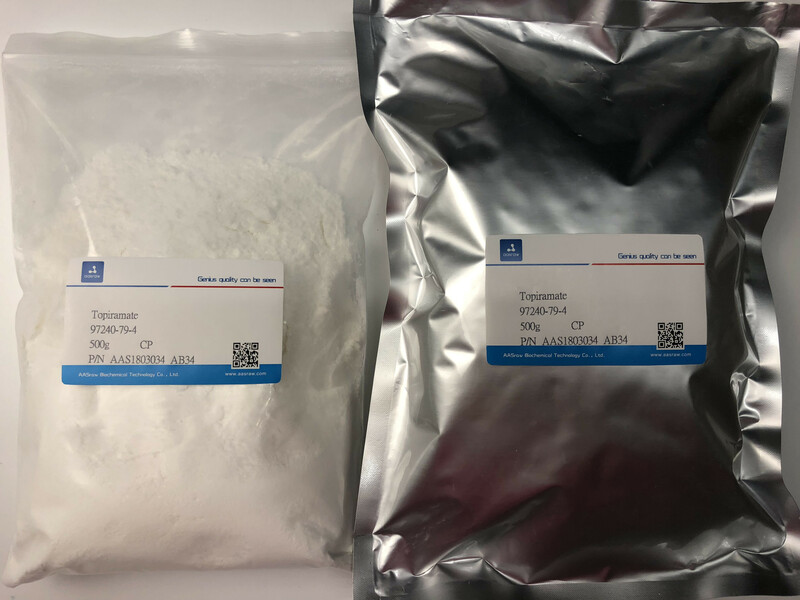 Because Topiramate powder is generally taken two times a day, many people help themselves to remember by taking it with breakfast and dinner. Ask the doctor what to do if you forget to take a dose. Both forms of Topamax can be taken either with food or without food, but it’s best to be consistent from day to day. Be careful if the doctor writes a new prescription using a different kind of pill. For example, if you’ve been using 25-mg tablets and the new prescription is for 100-mg tablets, be careful to use the correct number. Don’t automatically continue to use the same number of pills as before. Make sure you know what size tablet has been prescribed. Get the teaspoon of food ready. Hold the capsule over the food and twist off the clear portion of the capsule. Sprinkle all of the capsule’s contents onto the food. Swallow the entire spoonful right away without chewing it. (It will taste bitter if it’s chewed.) Drinking some water or another fluid right away can help make sure that all the food is swallowed. Never save any medicine that has been mixed with food to use later. Be sure to take only the amount that your doctor tells you to take. Topiramate powder may cause harm to an unborn baby, but having a seizure during pregnancy could harm both the mother and the baby. Tell your doctor right away if you become pregnant while taking Topiramate powder for seizures. Do not start or stop taking Topiramate powder during pregnancy without your doctor’s advice. Seek emergency medical attention if you have a sudden change in vision or pain around or behind the eyes. These may be early signs of a serious and permanent side effect on your vision. 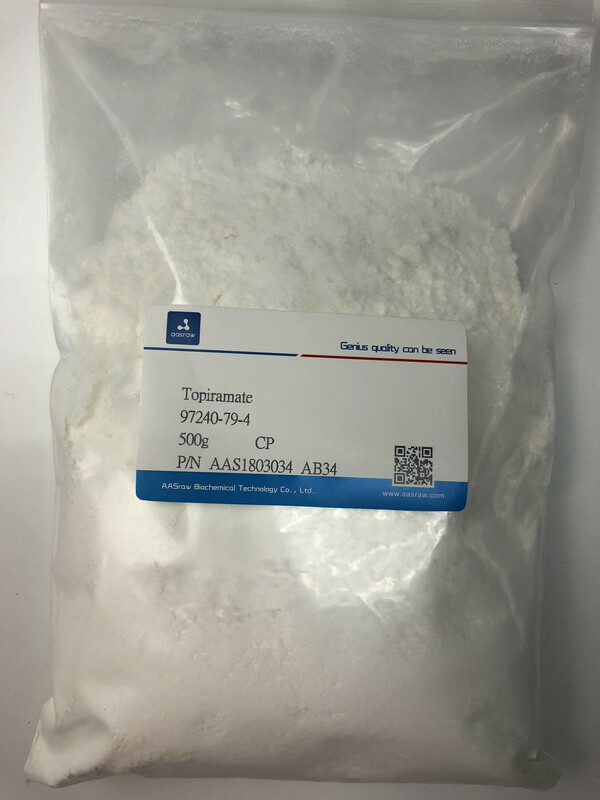 Do not stop using Topiramate powder without first talking to your doctor, even if you feel fine. 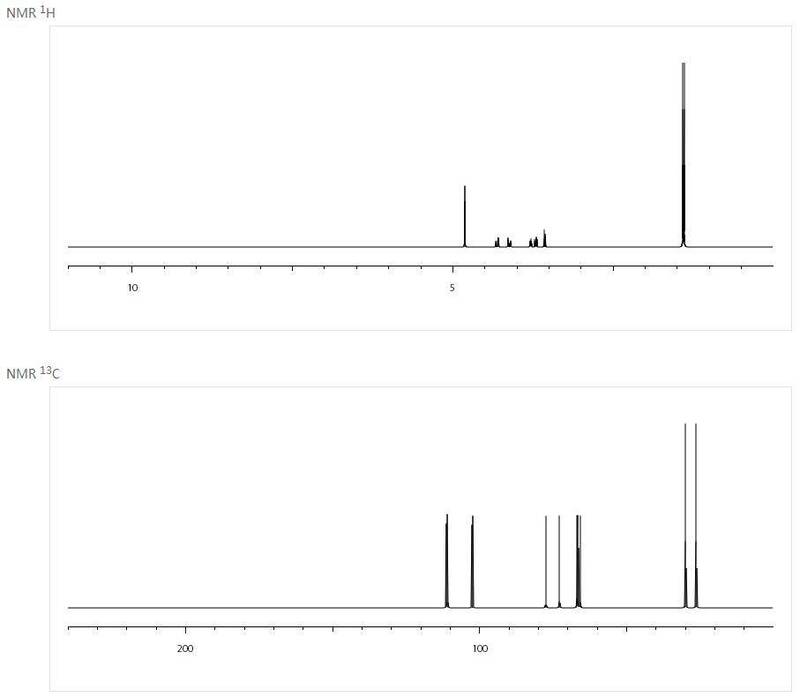 You may have increased seizures if you stop using Topiramate powder suddenly. You may need to use less and less before you stop the medication completely. Contact your doctor if your seizures get worse or you have them more often while taking Topiramate powder. 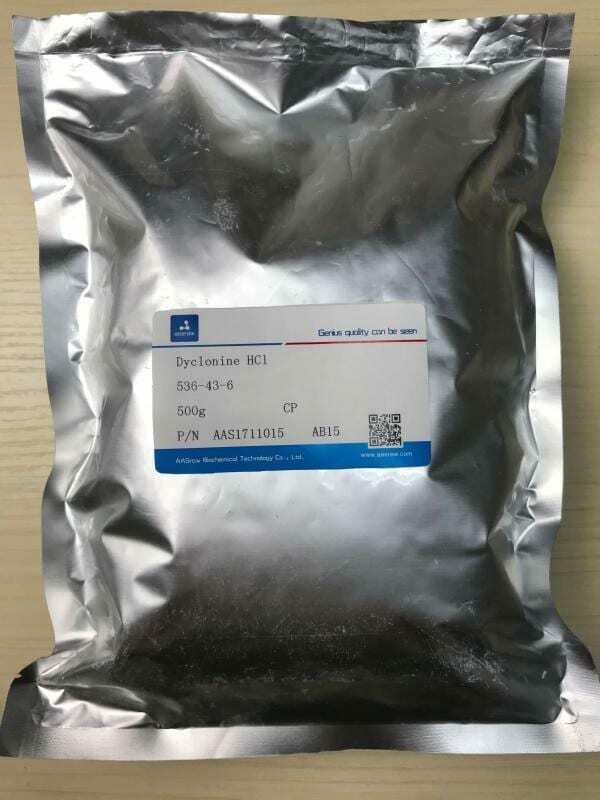 How to use Topiramate powder for Weight Loss?